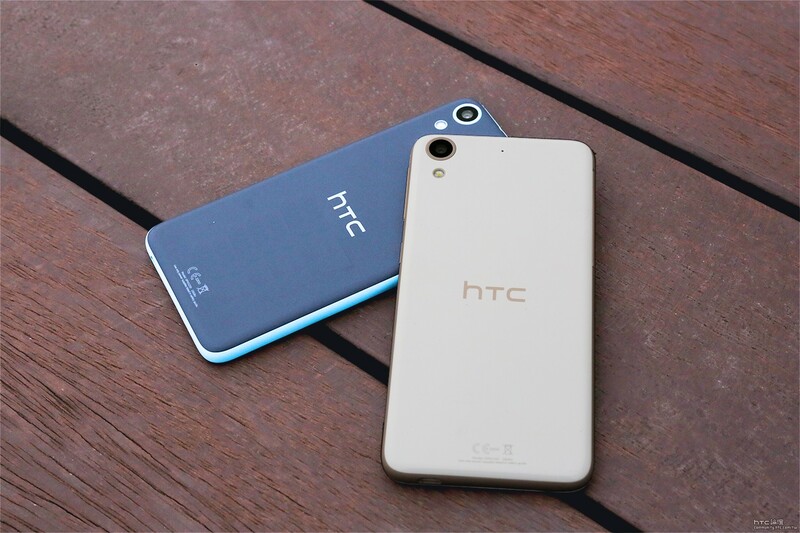 The Taiwanese tech giant has just launched its mid-range smartphone, HTC Desire 626, in the Indian market. Despite its relatively low price range, the smartphone does come with a handful of solid specifications and well-crafted design aesthetics. It is worth adding that the handset was originally released by the company back in March, hence, it is obvious that Indian customers have been waiting to get their hands on it for nearly a year now. So, without any further ado, let’s take a closer look at the Desire 626 for India’s smartphone market. 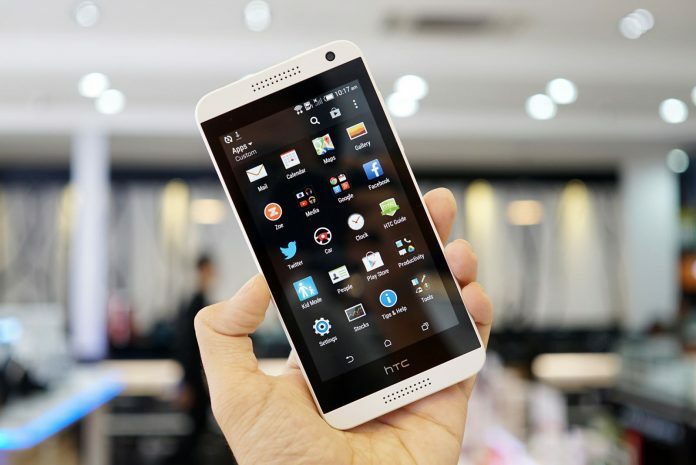 The HTC Desire 626 sports a 5-inch capacitive touchscreen, with a resolution of 720 x 1280 pixels (~294 ppi pixel density) and 16M colors. Underneath the hood, the phone is powered by a Mediatek MT6752 processor, housing eight Cortex-A53 cores clocked at 1.7 GHz, coupled with 2GB of RAM at and 16GB and Mali-T760MP2 GPU. Built-in storage is expandable via microSD card up to 32GB. Camera wise, the primary shooter, located on the rear, shoots at 13MP and packs autofocus, Geo-tagging, touch focus, face detection, panorama, 1080p video and dual-LED flash. The secondary ‘selfies’ camera, embed on the front, comes with a 5MP sensor and records 1080p video. In terms of connectivity, the Desire 626 has been fitted with LTE antennas, 3G, GPS (with A-GPS), WiFi, Bluetooth v4.0, microUSB v2.0, Motion G Sensor, Proximity and Ambient Light Sensor and Dual SIM. Furthermore, a non-removable Li-Ion 2000 mAh battery backs up the smartphone, which HTC claims that delivers up to 800 h (2G) or up to 761 h (3G) on stand-by and up to 20 h 30 min (2G) or up to 30 h (3G) of talk time. 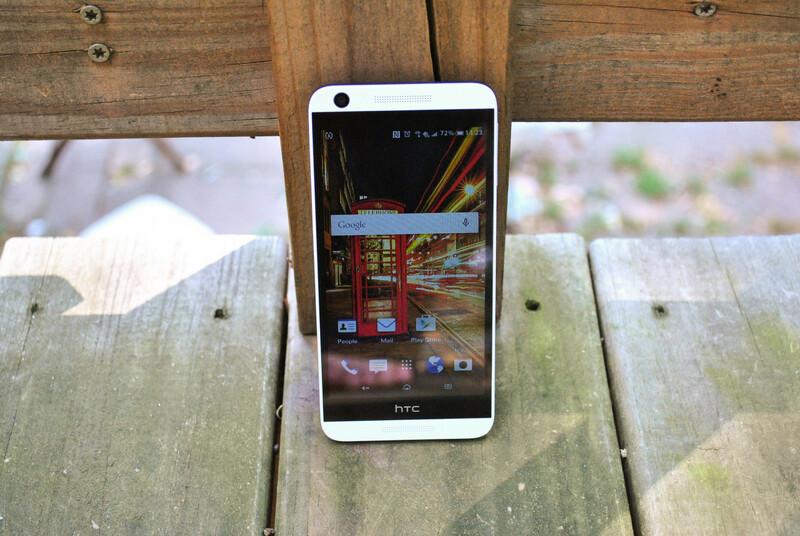 Dimensions wise, the Desire 626 measures 146.9 x 70.9 x 8.2 mm (5.78 x 2.79 x 0.32 in) and weighs 140 g (4.94 oz). The Desire 626 is already available through FlipKart and SnapDeal at INR 12,0084 and INR 12,399 respectively for the White Birch edition, while the more premium Blue Lagoon one will set you back INR 12,479 and INR 14,299 accordingly. As aforementioned, the handset is available in two color variants; Blue Lagoon and White Birch.